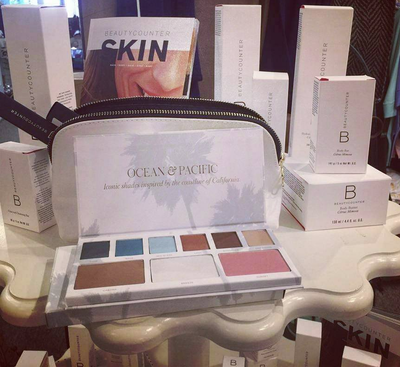 Who doesn't love to be pampered? 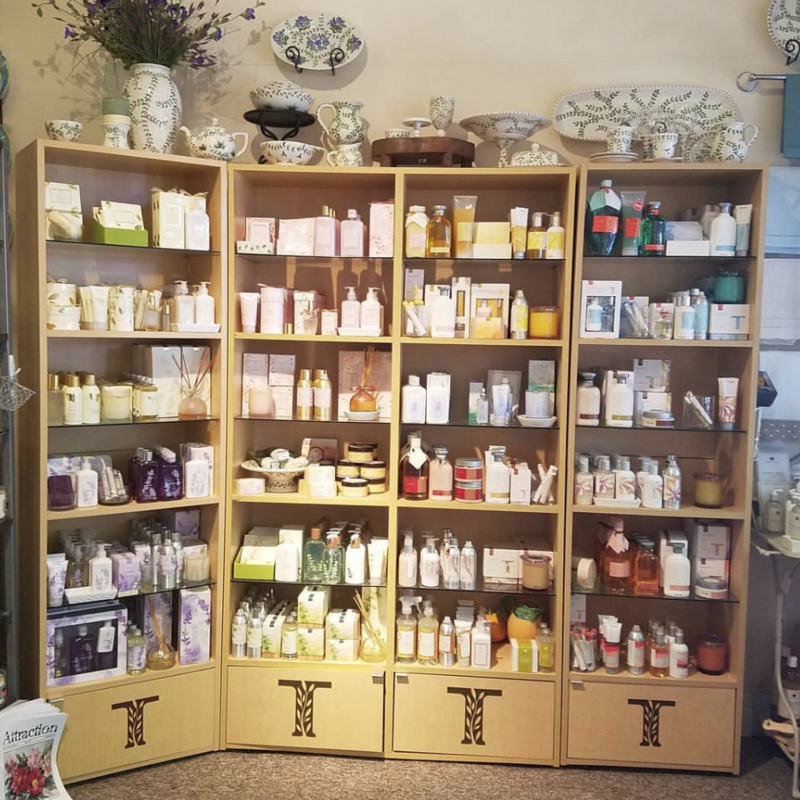 Trade Whims has so many different luxurious and pampering soaps and lotions! 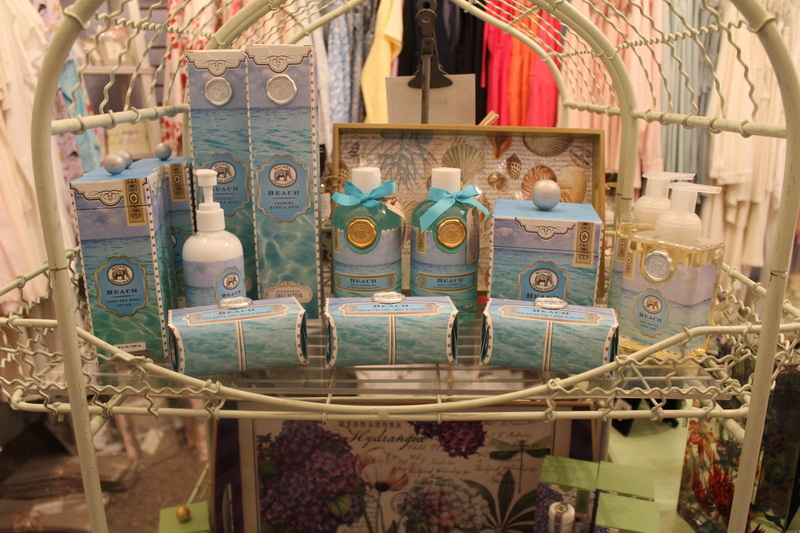 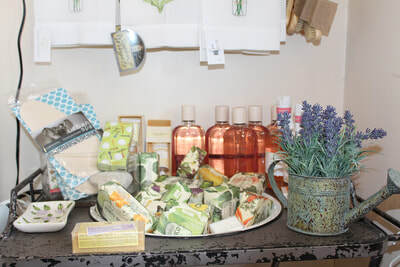 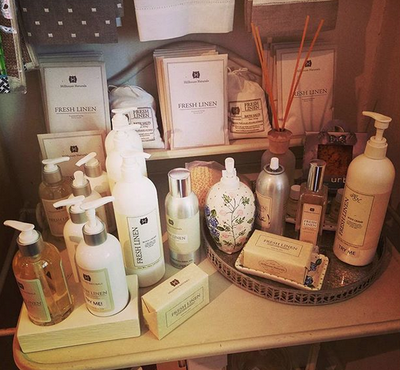 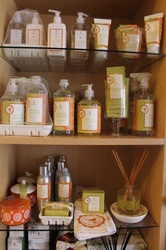 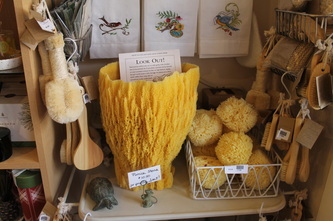 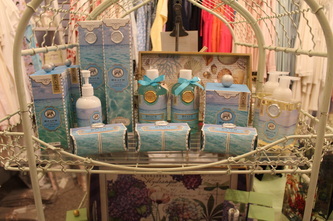 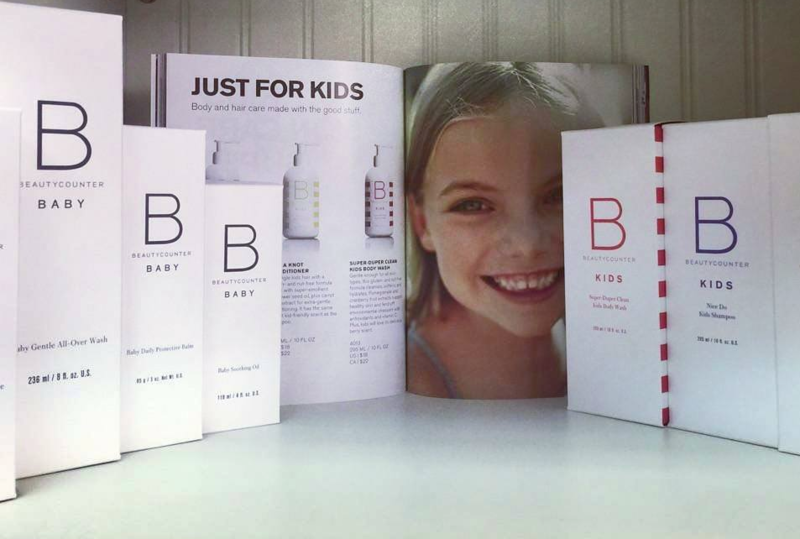 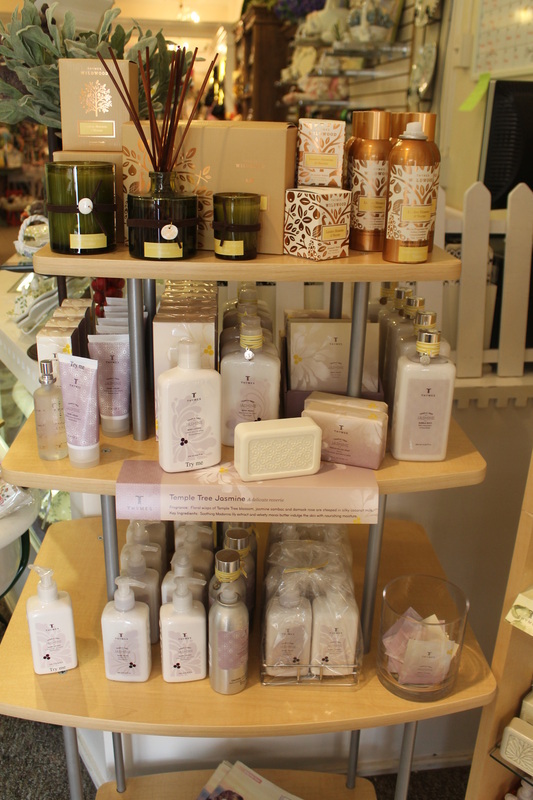 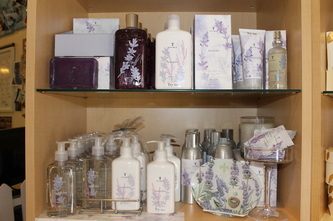 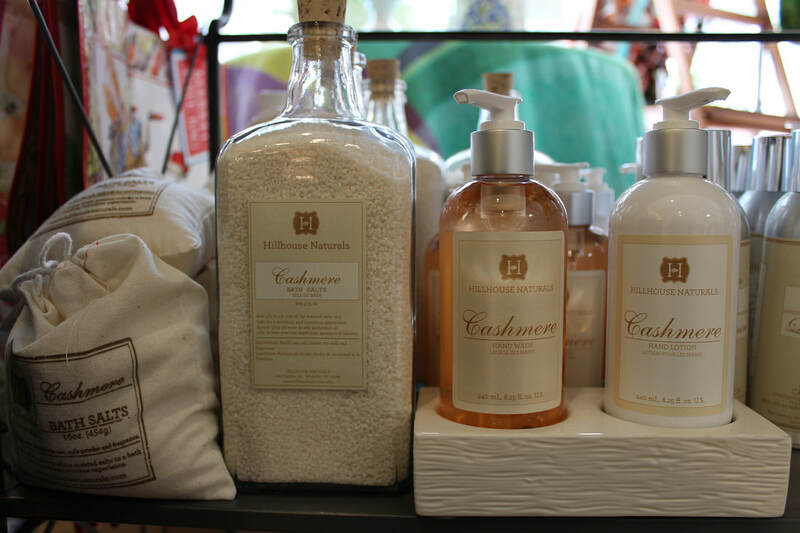 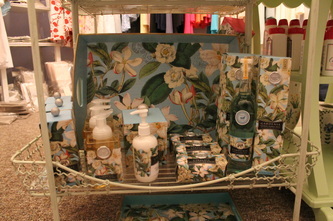 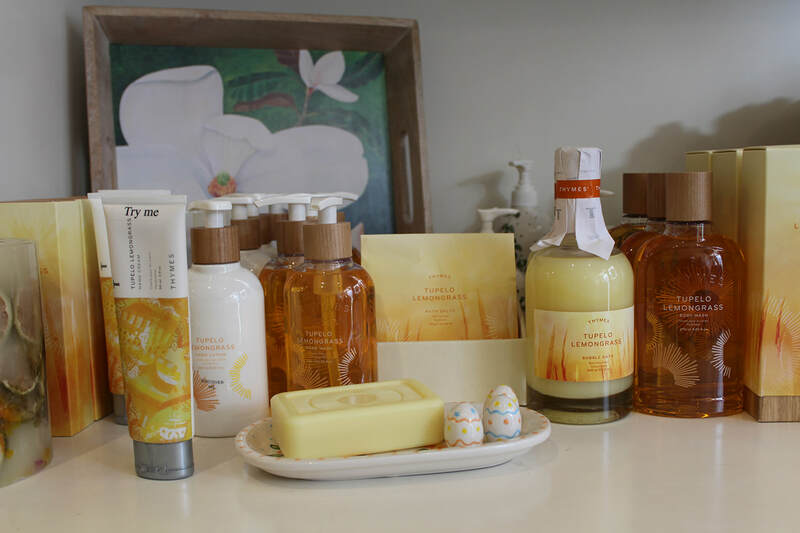 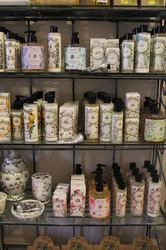 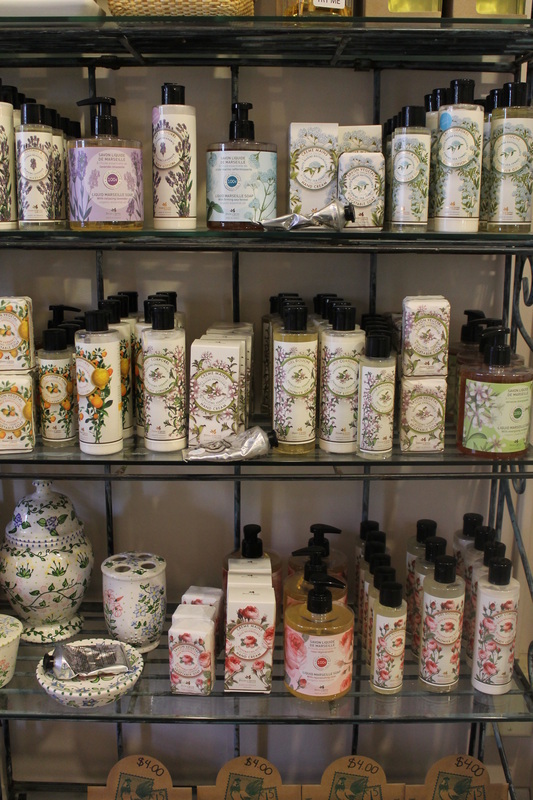 Whether you need new guest soaps for your guest bath or a bath set for a friend's birthday, we have just what you need. 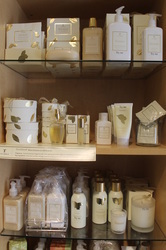 We carry the entire well loved Thymes collection of bath & body products, as well as high quality loofas, brushes, and sponges. 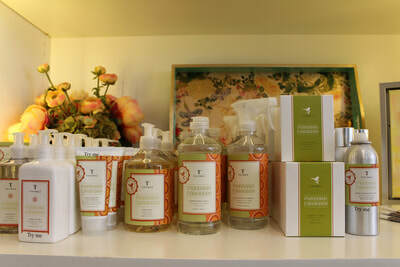 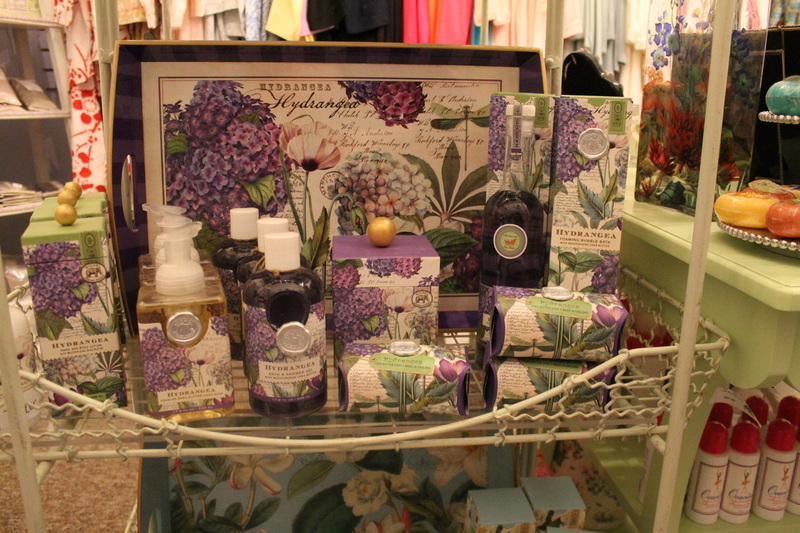 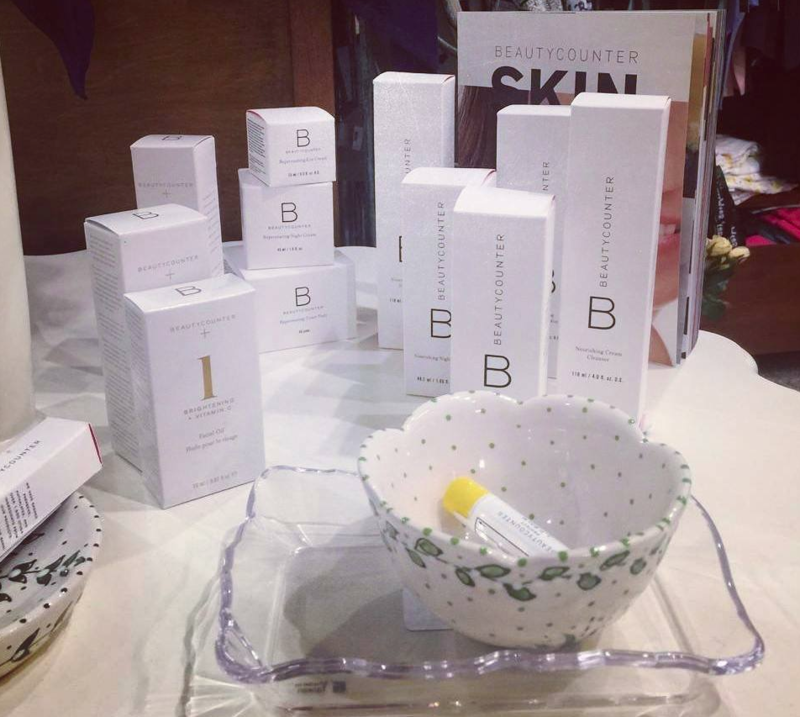 Our new scents for spring include lemon, gardenia, hydrangea, sea salt, and honey almond.